27.07.2018. 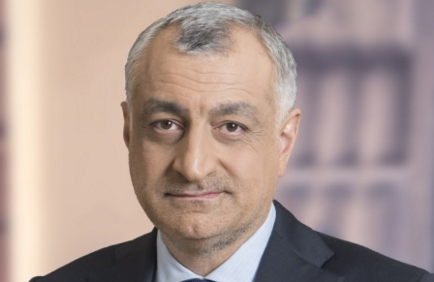 Several days ago businessman Mamuka Khazaradze made comments about Georgian wine quality issues and stressed that Georgian wines should not be sold for the same price as Borjomi. 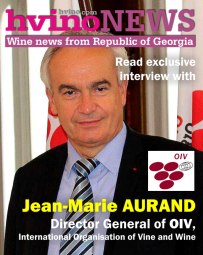 In his interview for the Anaklia magazine, he explains that Georgian wines should regain their obvious quality. «We should restore the quality of Georgian wines. 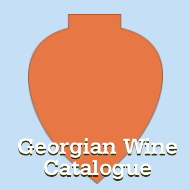 It is excellent that a lot of wine cellars have activated efforts, but we still cannot say: Georgian wine is a high-quality product. We cannot provide valuable and proper positioning of Georgian wines. It is incorrect that Georgian wines cost 2 USD. According to my information, about 70 million bottles were sold in 2017 and total value made up about 120 million USD. It is inadmissible when the country with 8000-year history of winemaking sells wines at the price of Borjomi. Higher prices on Georgian wines will enliven Georgian peasants. This is a very important message for me – we should make accents on quality and uniqueness. 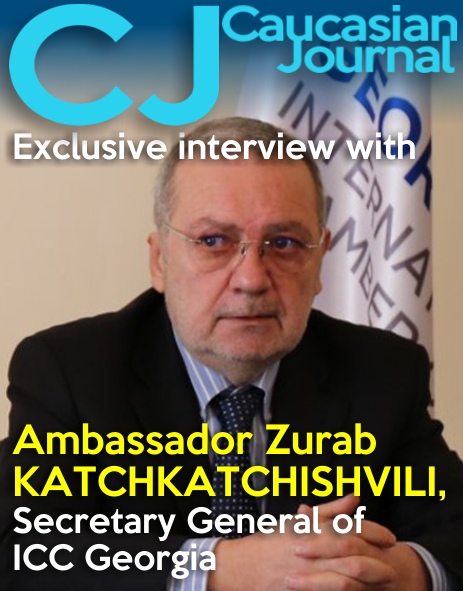 When we invite top-class wine experts to the country and make investments in this infrastructure, Georgia will become a unique country, where we will taste such wines that cannot be met elsewhere in the world», Khazaradze noted. 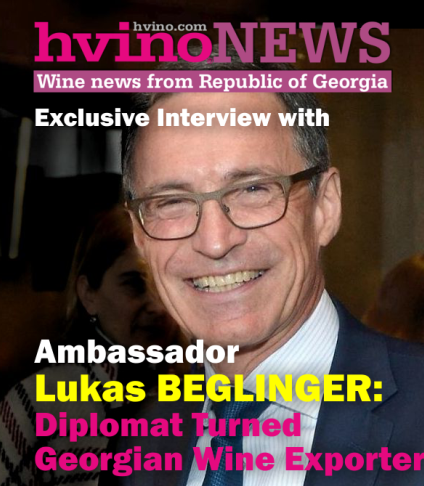 The Caucasus Business Week (CBW) has inquired how Georgian winemakers appraise the businessman’s considerations and whether quality problem is a real challenge in the Georgian winemaking. 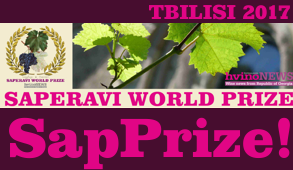 «Quality problem is most evident in major winemaking companies», Giorgi Aladashvili, director of Ruispiri Biodynamic Vineyard company noted in response to the statement by Mamuka Khazaradze. According to Aladashvili’s estimations, Georgian wine has real problems with quality and price because of low education level and low-quality grapes in the winemaking field. Winemakers lack for due knowledge, while wine quality starts from winegrowing, Aladashvili said. «They do not know when and how to treat when to spray vineyards. 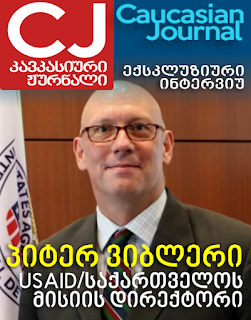 Therefore, quality is fallen», Aladashvili said. Quality problems is most evident in major winemaking companies, because they make accent on scales and volumes, not on quality, he said. “Small wine cellars have decided to produce high-quality wines and biodynamics approach is the same philosophy. For example, the minimum price of our wine starts from 115 GEL. I believe Georgian grapes have potential to become high-quality products in case of valuable and proper treatment and wines from similar grapes will be sold in the high segment. The very wines of major winemaking companies are sold for 2 USD, while wines by wine cellars are sold for at least 10 USD”, Aladashvili said. The director of Ruispiri Biodynamic Vineyard says that there are Georgian wines on international markets that are sold at low prices, for example, for 10 USD. This is a very low price for one bottle. There are also wines that are sold for 2 USD, he said. “I do not think similar wines should be mentioned as wines”, Aladashvili said. Telavi Wine Cellar founder Zurab Ramazashvili noted that wine prices are determined by many factors, and vineyard is one of them. «If we talk about expensive French wines, all of them come from specific vineyards with long history. Everything may be bought, you can buy all technologies, good machineries, good barrels, hire very experienced winemakers, but if you do not have a specific vineyard with its history, you will never create expensive wines», Zurab Ramazashvili said. To produce top-quality wine, average age of vineyards should be 70 years, he said. “For example, French Château Margaux. Why does it cost expensive? Because Château Margaux vineyards have the history of 200 years, while in our country, in Soviet Period, our vineyards’ average lifespan was 30-40 years. After this age, vineyards were chopped, because grapes are most profitable only within 40 years, but in winemaking, premium-class wines are made of vineyards of over 40 years. Therefore, average age of vineyards is 70 years”, the winemaker said. It is also important to upgrade knowledge in our population and society about winemaking, and among winemakers too, he said. «Nowadays many our compatriots cannot say what is difference between Kindzmarauli and Mukuzani. They may even say that Tsinandali may be red and Kindzmarauli white. Even similar silly things you may hear in Georgia. While in France you will never hear similar foolishness. This signifies French citizens are ready to valuably appraise their historical achievement», Zurab Ramazashvili said. One more important factor is that knowledge of new entrepreneurs, who have engaged in winemaking because of profitability, cannot withstand criticism in most cases. In some cases, they introduce wines at expensive prices on the market, but absolutely without any ground, he said.